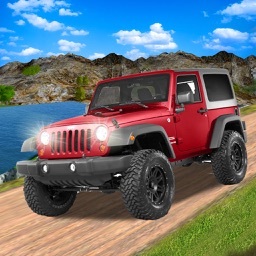 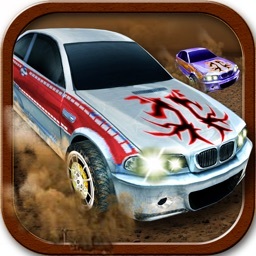 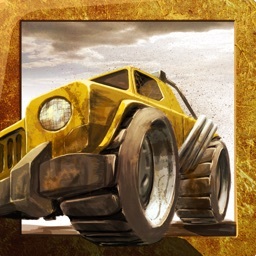 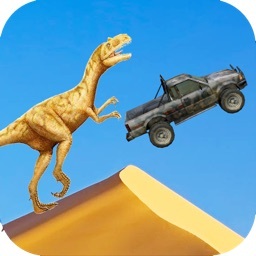 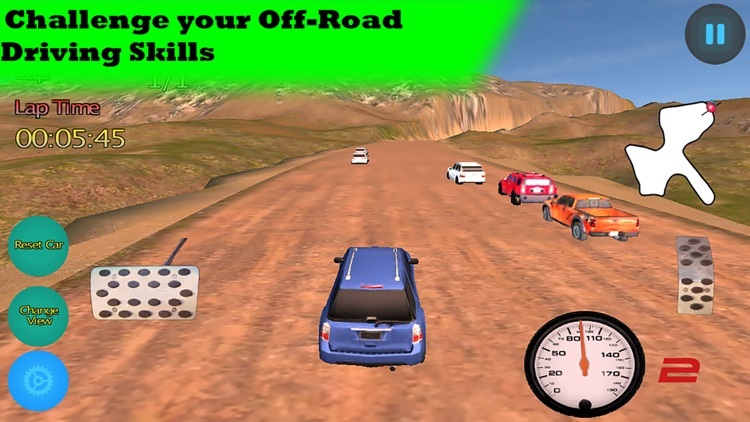 Challenge your Off-Road Driving Skills with this 4x4 Game. 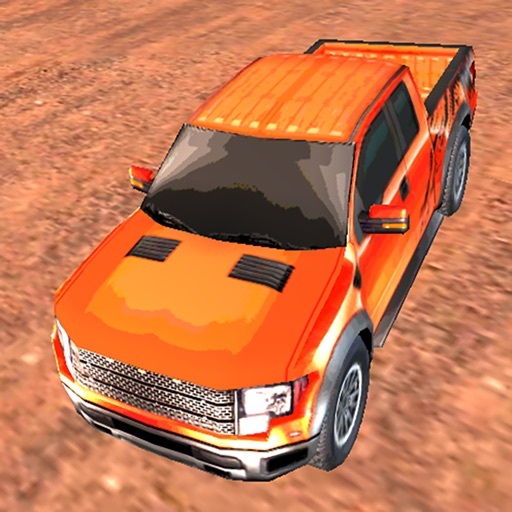 Made for race gamers and 4x4 enthusiast. 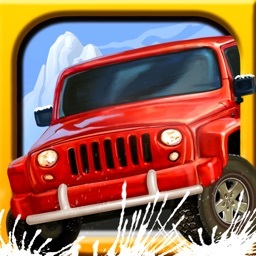 Choose more than 10 vehicles: SUVs, Trucks and 4x4. 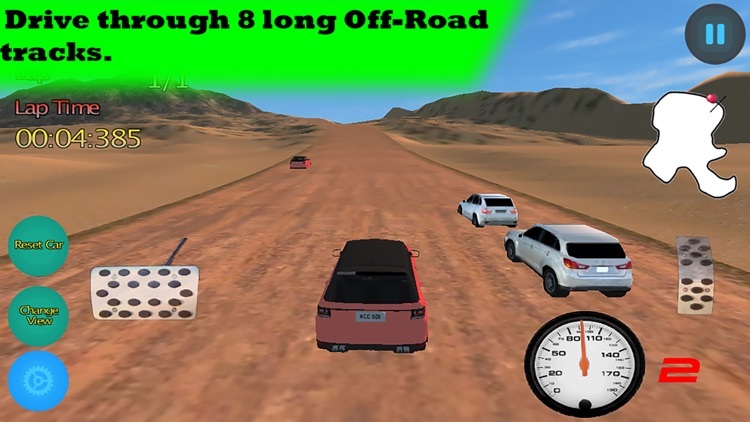 Drive through 8 long Off-Road tracks. 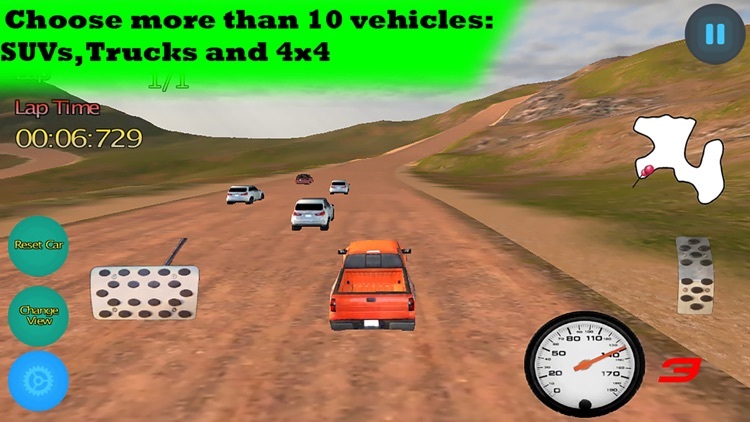 Race on Quick Race Mode, there you can select the laps and opponents. 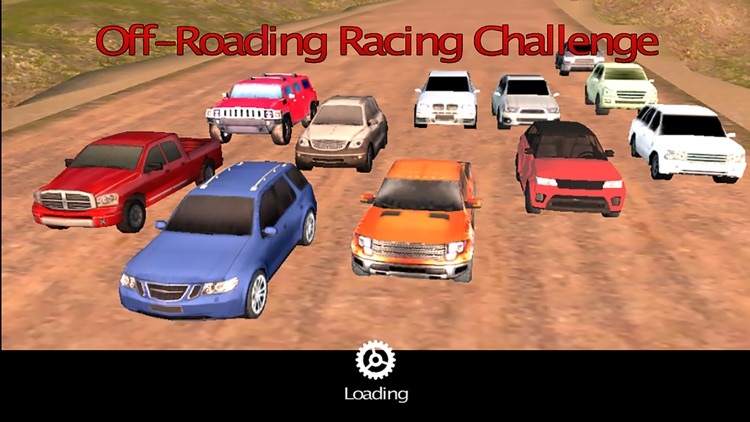 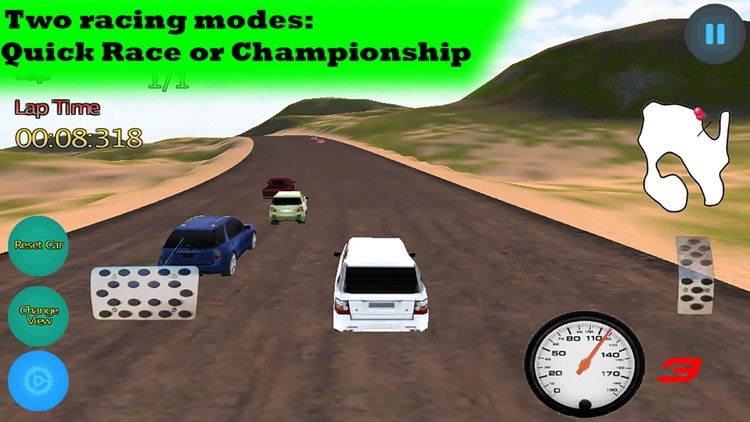 You can also play in Championship Mode there you select a team and earn points at the end of each championship race to become the next 4x4 Off-Road champion.